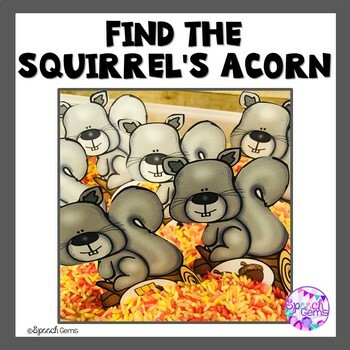 Find the Squirrel's acorns in a Fall sensory bin or around the speech room as you practice articulation and language skills in Speech therapy. 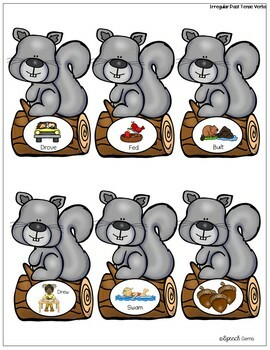 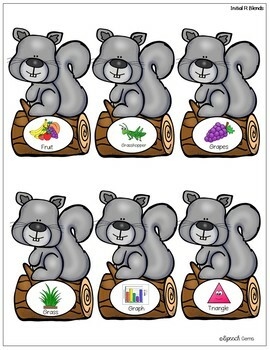 This Fall Articulation and Language Activity targets articulation skills, Fall vocabulary, verbs and basic concepts using a squirrel theme. It is perfect for mixed articulation and language groups.